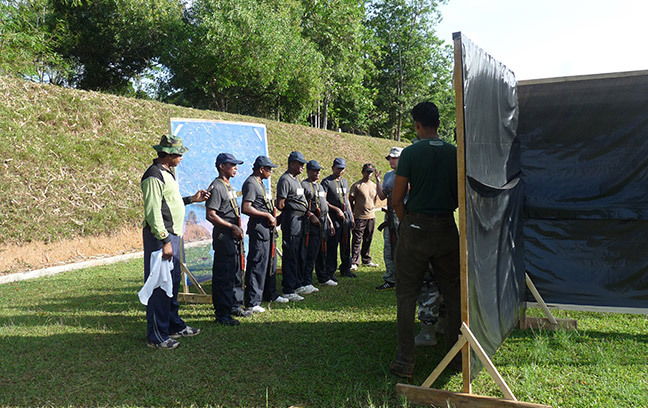 Sri Lanka boasts of many skilled and experienced ex-military personnel who are ideally suited to serve as sea marshals (PCASP) because of their experience in battling similar adversaries under similar conditions. 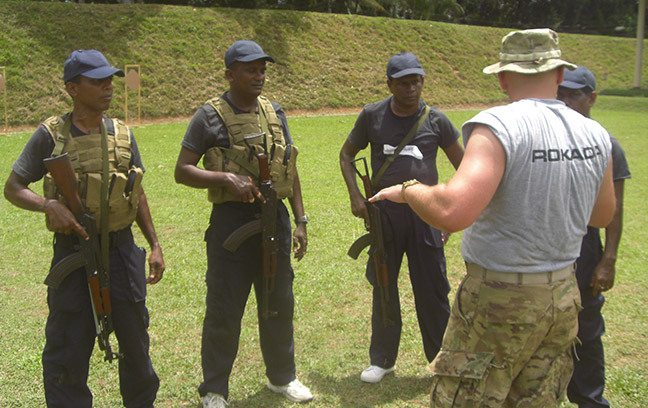 In addition to their experience in hostile environments, Sri Lankan sea marshals have undergone all necessary training required to perform OBST duties. 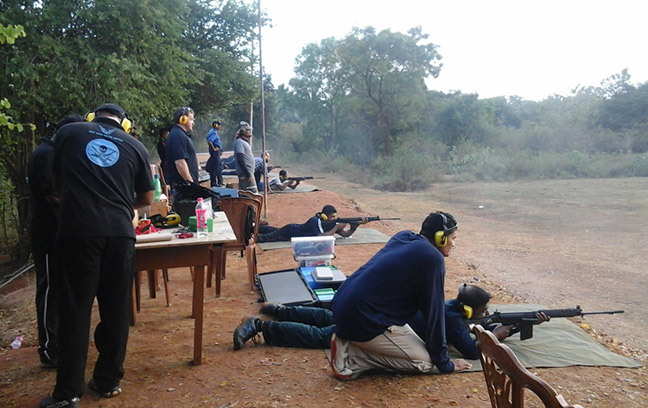 They also possess previous experience on OBST duties carried out under different PMSCs. 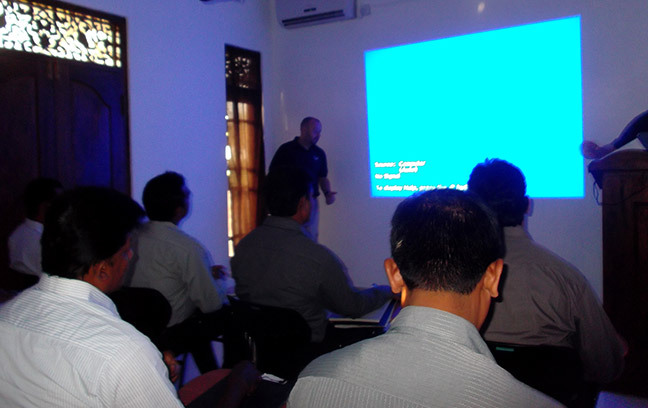 Sri Lankan sea marshals meet the standards expected by PMSCs to the highest level. 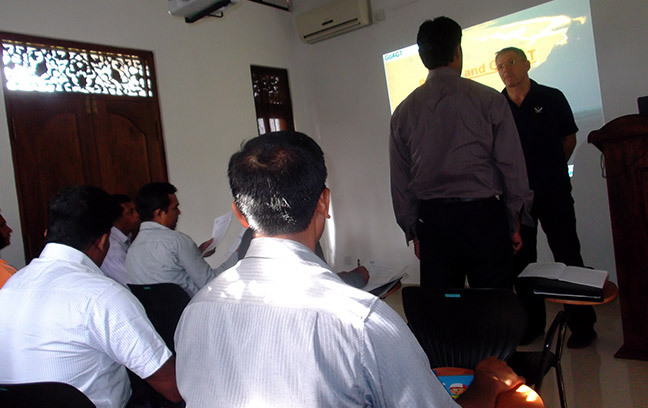 Sri Lankan sea marshals are provided at competitive rates. 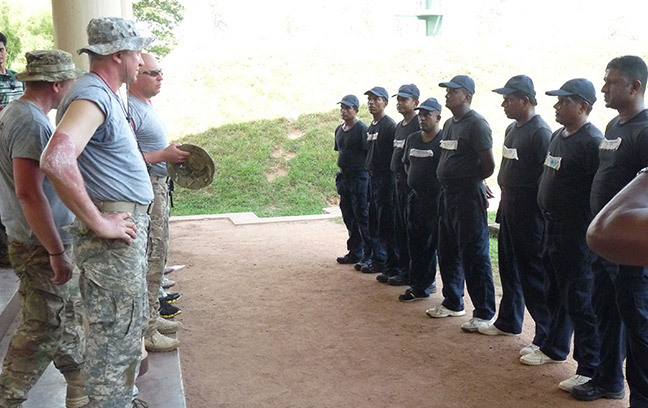 Government of Sri Lanka (GOSL) ensures that those Sri Lankans aspiring to be sea marshals are properly vetted and register only those who are honourably discharged from the military and those who do not have criminal records. AGMS may facilitate PMSCs to interview and select whoever are considered suitable for employment. Sri Lankan SMs are deployed with PMSCs on approval by the MOD of the GOSL. Our dedicated staff can be contacted round the clock 24/7, in order to facilitate the sea marshal requirements of clients. Since Sri Lanka is a staging point for embarking/disembarking sea marshals, there will be no mobilization/demobilization costs as those Sri Lankan Sea Marshals could take absence of leave in Sri Lanka just after a disembarkation.